One of the emerging developments in technology is self-healing electronics, in which materials repair themselves without the assistance of humans. Areas, where this new technology is taking shape, are robotics and wearables. Researchers at Carnegie Mellon University are currently working on a self-healing circuit in a small robot. 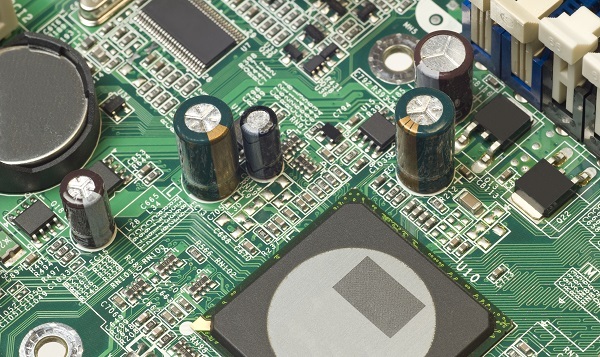 Electronic Components Supply Crisis: Is There a Solution In Sight? Supply chains are often disrupted with shortages of electronic components in the automotive, industrial and consumer segments of the economy. Increased market demand for electronics has been the main reason for shortages and financial pressures facing OEMs. Here’s an overview of this crisis.